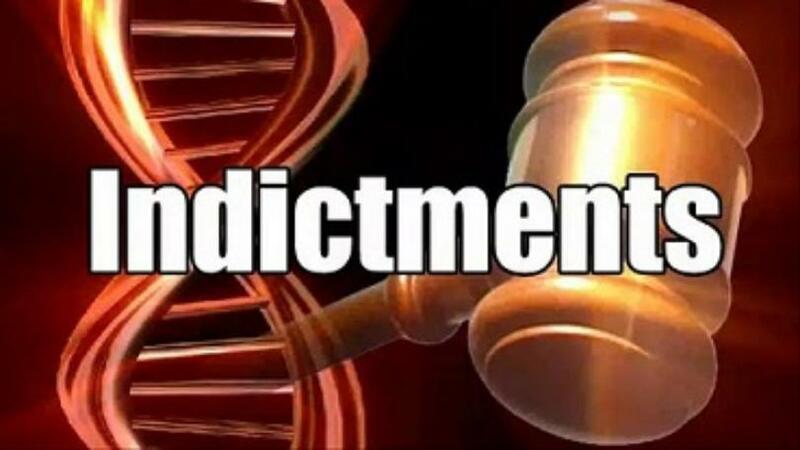 The Upshur County grand jury has indicted several area residents on felony drug charges. They charged 37-year-old Kimberly Dawn Nalls of Sulphur Springs, and 45-year-old Royal Micheal Kirkwood, Jr., of Lone Star, with Possession of Methamphetamine. They charged 46-year-old Susan Louise Lee, of Winnsboro, with possession of Methamphetamine and Tampering with evidence. Also charged was 23-year-old Andrew Lee Strickland, of Daingerfield, with Possession of Cocaine.